Taste the World, a charity wine tasting event, is a volunteer effort of Vancouver and Calgary based friends of Angkor Hospital for Children, Laos Friends Hospital for Children and Medical Action Myanmar in partnership with the Import Vintners & Spirits Association of B.C. This annual event is held at the Four Seasons Hotel in January. The night will offer a section of international wines labels for tasting, a silent and live auction and the opportunity to support healthcare education and medical treatment. The net proceeds of this event have provided heath care treatment to over 200,000 children and their mothers. Please join us to do more! The beneficiaries of Taste the World 2016, a wine tasting event, will include the Laos Friends Hospital for Children in Luang Prabang Laos and the Medical Action Myanmar healthcare clinics in rural Yangon, Myanmar. 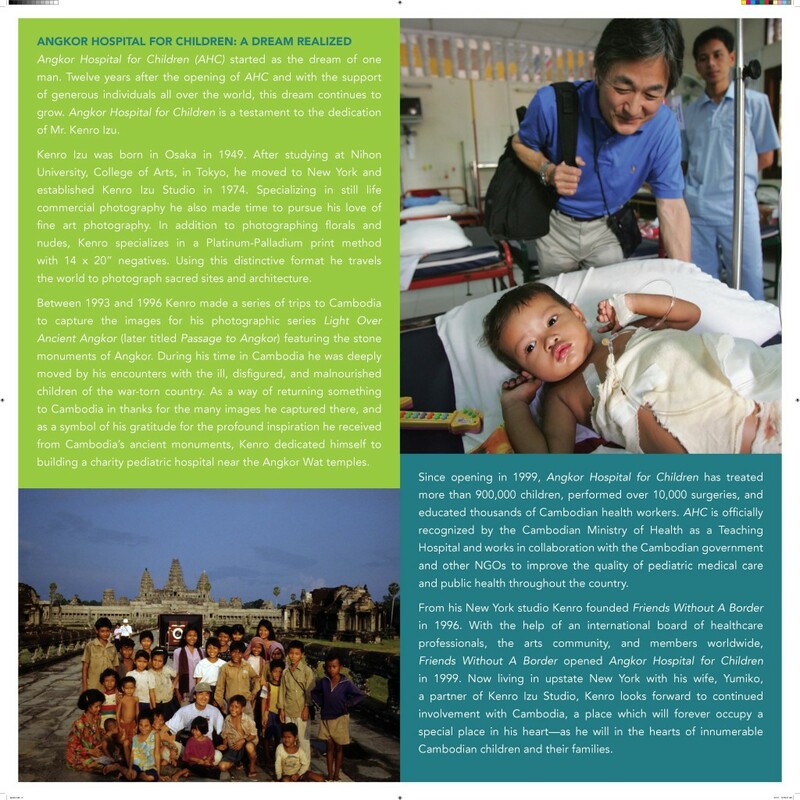 The Laos Friends Hospital for Children opened it’s doors to the children of Luang Prabang on February 11, 2015. Both Angkor Hospital for Children, it’s Satellite clinic and the Laos Friends Hospital for Children are supported by USA and Japan based Friends without a Border (FWAB). Taste the World is proud to be supporting the healthcare programs at the Laos Friends Hospital and work of Medical Action Myanmar. The driving force behind Medical Action Myanmar is Dr Frank Smithuis, former director of Medecins sans Frontieres Myanmar and a long-term veteran in health activities in Myanmar having 1.7 million treatments to his credit! 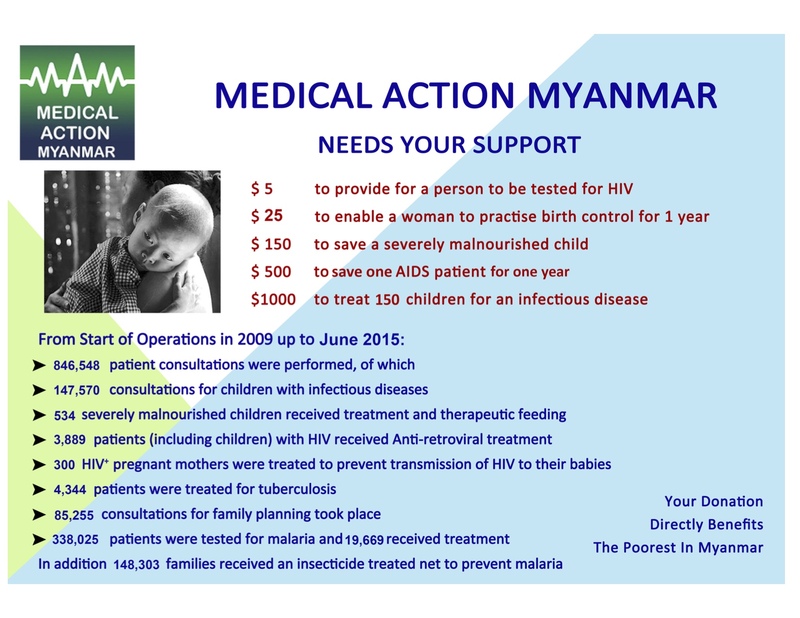 Medical Action Myanmar (MAM) is an International Aid Organization whose mission is to improve the health of the poorest people within Myanmar. Their primary goal is to provide basic medical treatment and prevent the spread of infectious diseases. To tackle the urgent medical needs of the poorest Medical Action supports a network of clinics where a package of basic health activities are provided along with assistance with transport, accommodation, child care, food and counseling. Dr Frank Smithuis says “In the end it doesn’t matter what diseases people who visit our clinics have, if they can’t afford the health services they need, Medical Action Myanmar will try to provide treatment and support”. 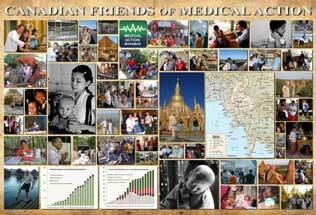 Grand Opening of Lao Friends Hospital for Children from Friends Without A Border on Vimeo. program, initiating anti-retroviral treatment (ART) for AIDS patients in Myanmar (responsible for 10,000 patients on ART, or 70% of all patients treated in Myanmar) and managing the largest malaria program in the country with over 250,000 patients treated for malaria each year.